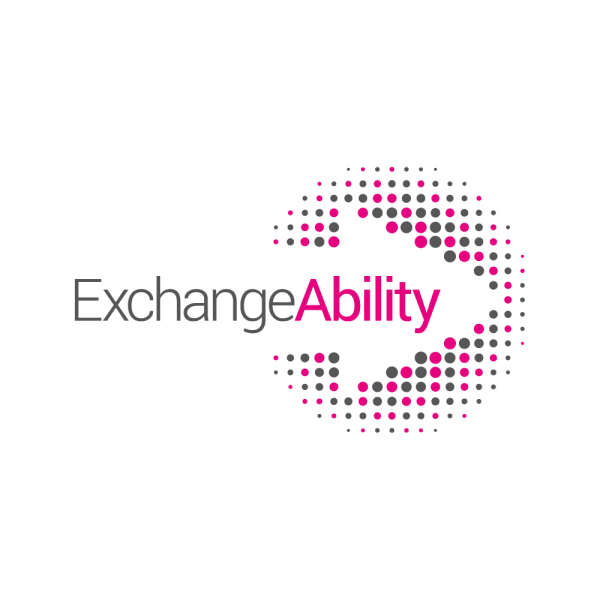 Download the ExchangeAbility Booklet here. A questionnaire has been created and disseminated to ESN local sections to collect information about different specific accessibility criteria. Successively, the data received has been used to create an online map centralising all the necessary information a student with a disability would need before choosing its host University. 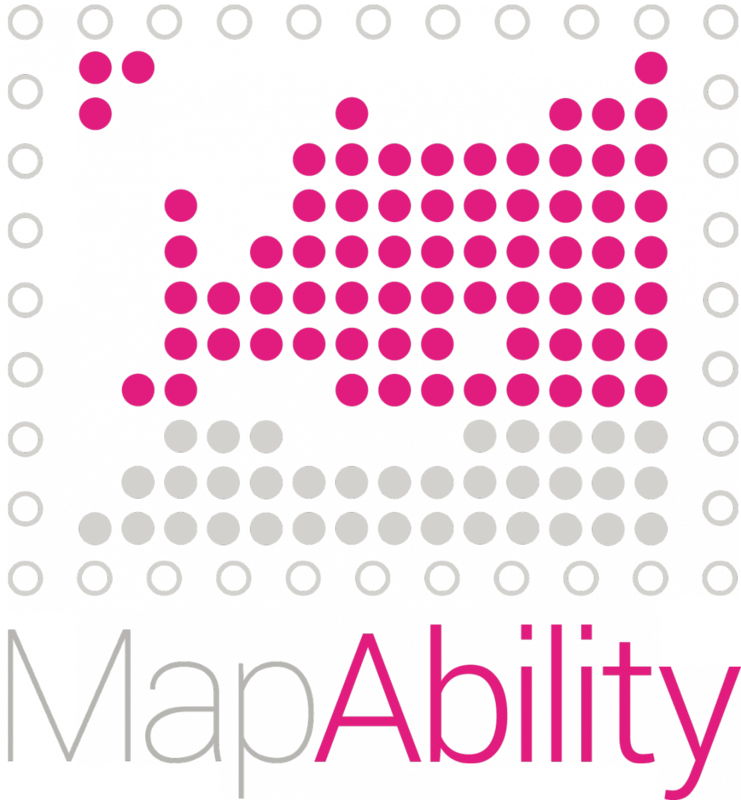 Download the MapAbility Handbook here. Note : As the MapAbility sub-project is growing fast, it will soon be redesigned in order to include more details about the campus life. Thereby it will be renamed MappED. More information will follow. What you section can do? How the national coordinator can help? Delphine Bezençon is the Swiss coordinator for ExchangeAbility.